The group marked a 13% growth as compared to the previous year (2017) with sales totalling 14,338 units of BMW, MINI and BMW Motorrad vehicle to achieve its 8th consecutive year of record sales. BMW Group Malaysia’s strong performance reflected the BMW Group’s business performance worldwide where the premium automaker delivered a total of 2,652,123 BMW, MINI and BMW Motorrad vehicles last year – 2,125,026 BMWs, 361,531 MINIs and 165,566 BMW Motorrad vehicles. 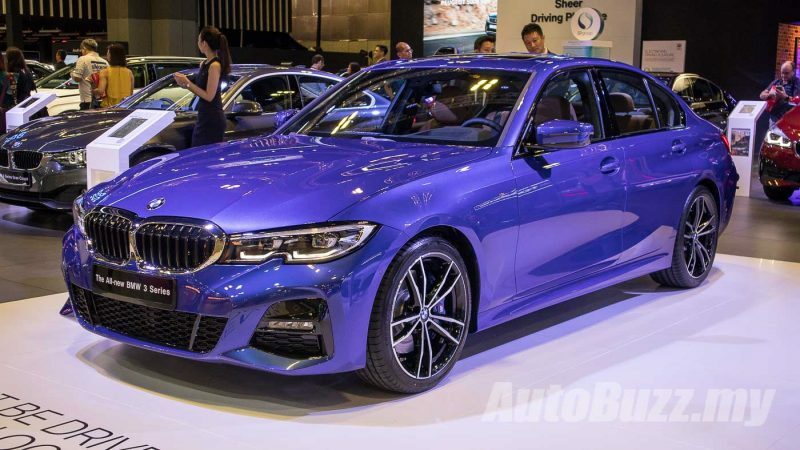 Expect a real buzz when the new G20 BMW 3 Series, as previewed at the 2019 Singapore Motor Show, finally arrives in Malaysia. “In 2018, BMW Group Malaysia achieved numerous milestones which contributed to the success we celebrate today. Over the course of the year, we introduced 12 new models across the BMW and MINI brands – of which four were electrified vehicles. 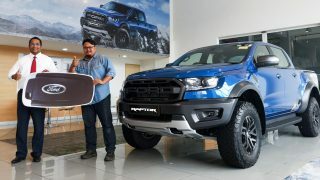 We also unveiled two new concept vehicles for the first time ever not only in Malaysia, but in South East Asia,” BMW Group Malaysia, Managing Director, Mr. Harald Hoelzl. “The premium automaker also grew its infrastructure for Electromobility in the country, introducing new BMW i Charging Facilities in four different states to facilitate its vision for Future Mobility in Malaysia,” he added. 2018 saw 12,008 new customers acquiring new BMWs in Malaysia, marking a 13% bump from the previous year (10,618 in 2017). 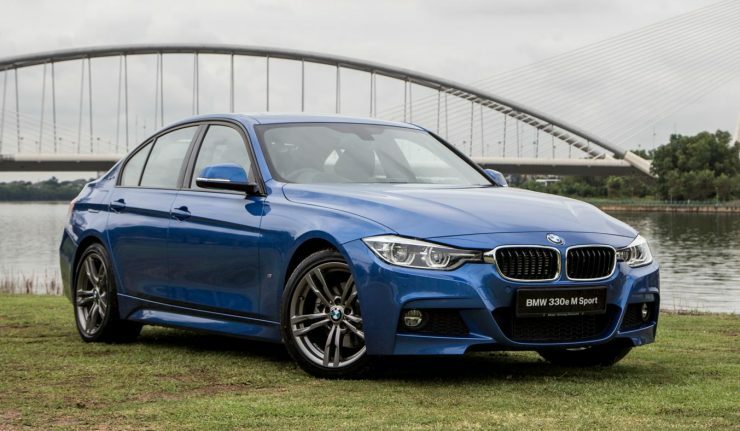 The bulk of these new deliveries were contributed by firm favourite, the BMW 3 Series. Of the 3,363 units sold, 2,149 units were of the BMW 330e M Sport variant. The BMW X5 xDrive40e was also a key contributor to BMW’s performance with over 2,900 units delivered. As for the revered BMW 5 Series, a total of 2,761 units were delivered, of which 64% were the BMW 530e PHEV comprising of 1,769 units. MINI also recorded double-digit growth of over 18%, having delivered 1,200 vehicles last year, as compared to the previous year (1,011). In 2018, over 90 MINI Countryman Plug-In Hybrid vehicles were delivered since its introduction in April. 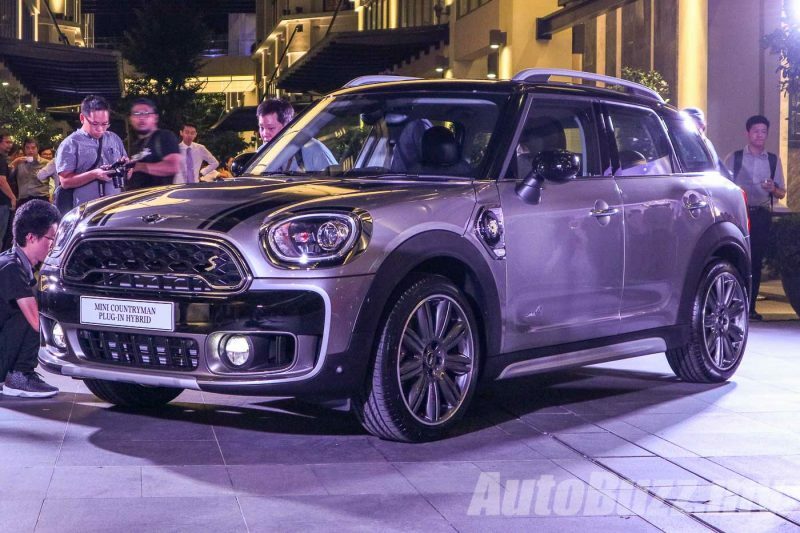 “In 2018, we opened the doors to the new Sime Darby Auto Engineering (SDAE) Engine Assembly Facility in Kulim, Kedah which helps us assemble the engines for the MINI Countryman Plug-in Hybrid which we also began exporting to Thailand last year.” said Hoelzl. BMW Group Malaysia also recorded its best performance for its electrified vehicles in 2018. Of the total cars delivered, 57% (equating to 7,532 units) comprised of electrified BMW and MINI vehicles. This strong performance locally contributed to the BMW Group’s success of achieving the target delivery of 140,000 electrified vehicles, with 142,617 (+38%) electrified BMW and MINI vehicles delivered worldwide last year. BMW Group Financial Services Malaysia achieved a strong business portfolio with over 6,100 contracts signed in 2018. With a range of flexible financing plans, BMW Financial Services successfully financed every four out of ten BMW and MINI vehicles delivered last year. The premium automotive financing entity also insured every seven out of ten vehicles from BMW Group Malaysia through its leading portfolio of insurance solutions.